Do you struggle with daily lunchboxes and snack ideas? It can be a daily challenge to choose snacks that will give your kids the energy they need to play, learn and focus at school but also something that they will actually eat! 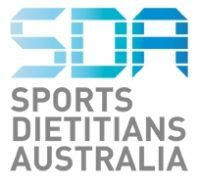 Recent national data showed that an alarming 25% of Aussie kids are overweight and have obesity. The top four most popular snacks eaten by children are cakes, biscuits, muesli and snack bars and soft drinks. These are laden with kilojoules, saturated fat, added sugar and salt and fall into the sometimes foods category. Between work, school pick-ups and drop-offs, after school sports and other activities, turning to convenient options to throw in the lunchbox can feel like a lifesaver. Let’s be realistic – while we always encourage the consumption of fresh foods, we also believe that making healthy choices for your family should be easy. 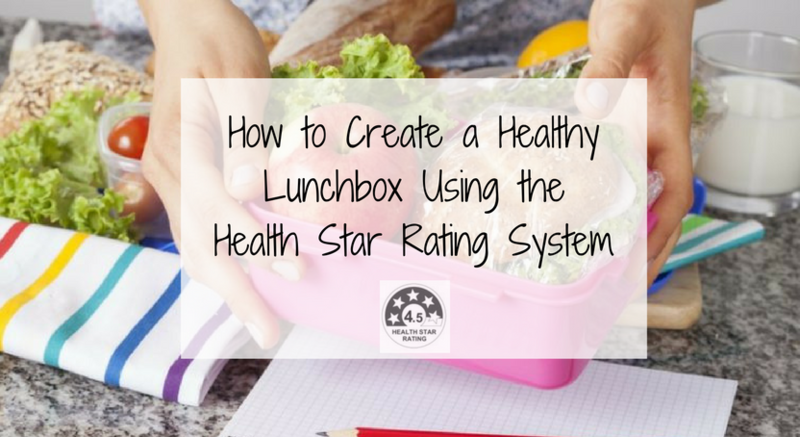 The Health Star Rating system (or HSR system) is one convenient tool that you can use to make healthier choices. When in the snack aisle, you can use the HSR to compare products in the same food category (see our Easy Guide to the Health Star Rating System). Here are our top 5 tips to shopping for a healthier lunchbox and when to use the HSR system. Do I use the Health Star rating here? No – they don’t come in packages, so you don’t need to check and compare Health Star ratings! 2. Choose wholegrain breads and wraps, brown rice and pasta as your staples. Do I use the Health Star rating here? No – you don’t need Health Stars to help you see the grains and seeds for wholesome goodness. Dairy aisle for calcium-rich unflavoured milk and yoghurts. Cracker aisle for wholegrain crackers. Pair them up with cottage or ricotta cheese from the dairy aisle, hummus from the dips section and nut spreads* from the spreads aisle. Canned aisle for small tins of tuna and baked beans. Do I use the Health Star rating here? Yes – all of these aisles are perfect for using the Stars to make quick healthy choices. Choose the product with the most health stars, or one with at least 3.5 stars if there are limited options. 4. Steer clear from the chips, biscuit and soda aisles as these are laden with saturated fats, added sugars and are often highly-processed and refined products. Do I use the Health Star rating here? Yes – if you ever venture into these aisles, use the Health Stars to choose a better option. More stars will be given to options with less salt and saturated fat. However, we still encourage you to spend your precious minutes in the other aisles for better lunchbox options. 5. Put your health cap on! Remember to use the Health Star Rating System with the nutritional panel when you have time. Take a moment to check the ingredients list and see whether sugars (or its other sneaky names such as glucose, syrup and honey) are not listed as the first three ingredients. The shorter the list of ingredients, the less likely it has also been heavily processed with added sugars, fats and chemicals..
Lastly, remember that not all food products have a star rating. It is still voluntary for manufacturers, meaning despite not having a star rating, it may still be a healthy option. If the product does not have a Health Star rating, your next go-to guide is the nutrition information panel. Choose products with less than 10g total fat per 100g and less than 15g sugars per 100g. For more information on the HSR, click here. * check your children’s school food policy for any rules against bringing nuts or other allergens. 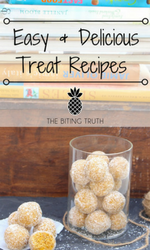 If they do, keep these for at-home go-to snacks.